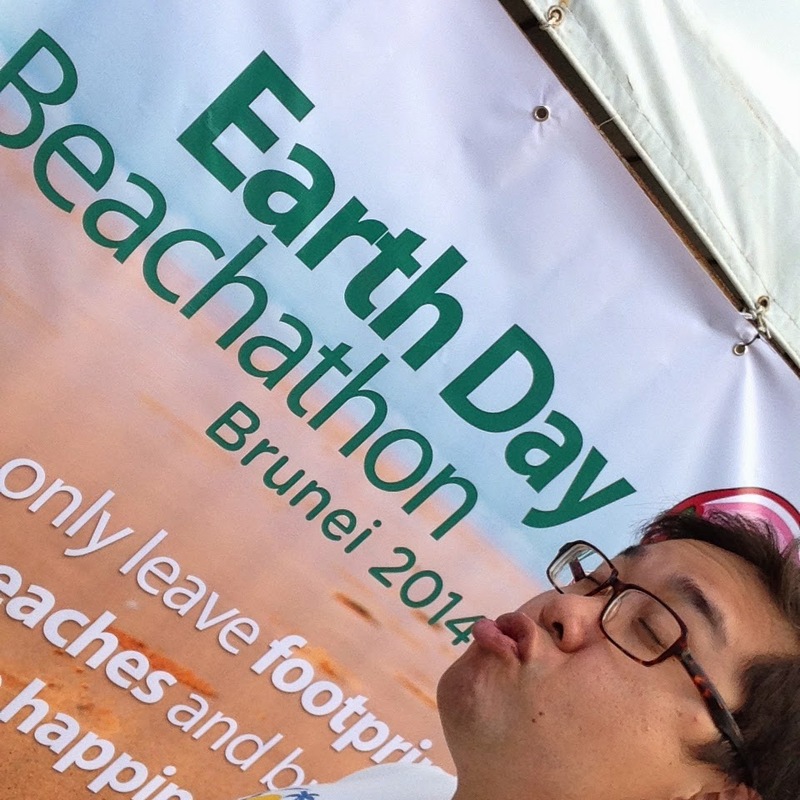 This is the 3rd Year of Beach Bunch's Beachathon and also in conjunction with the Earth Day. Every year the Beachathon flag off at the Meragang Beach so this year also the same thing we start at 7:45am and end at 9:30am. 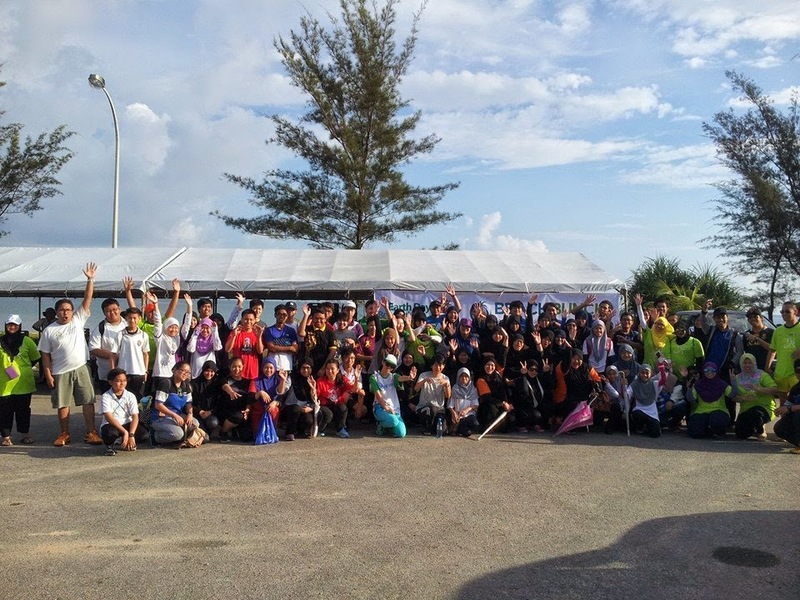 Our Beachathon is not like others Marathon run far far and thousand of people participate! We only do the lesiure walk on the right side of the Meragang Beach. Just to enjoy the beach and show they participate of Beautiful of our beach there and also the Ugly part which is nearly 2KM long of rubbish lying on the beach having sunbathing everyday! Is Beachathon is more like a education trip to show and tell out next generation how important to keep out beaches clean! 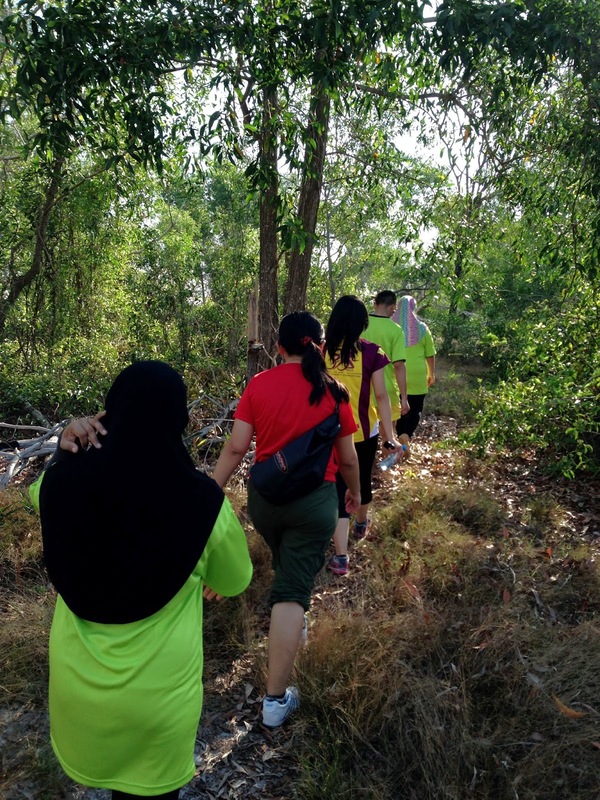 Today we have 128 participants came to joined us... Not only just walk walk saja, we also have a winner she won a Alcatel Glorxy X smartphone on getting the weight nearly right on our 'Guess the weight' contest!! 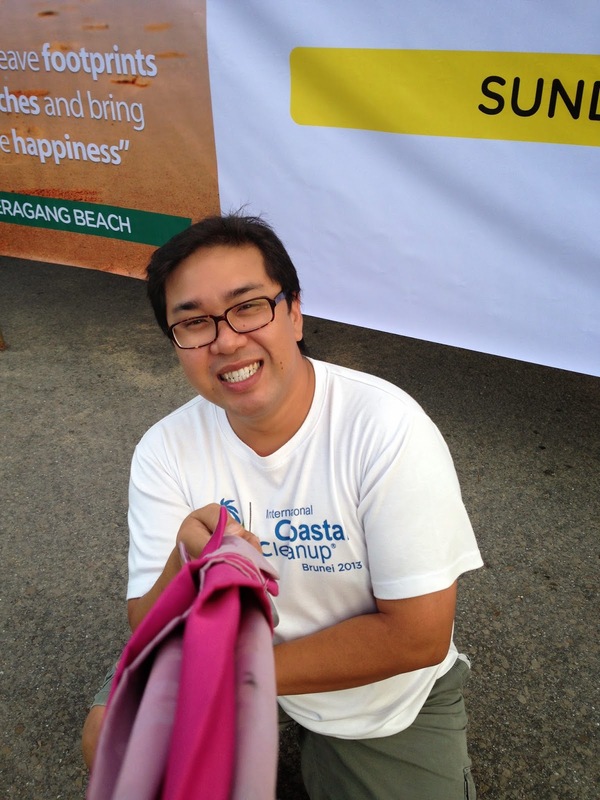 Thanks for coming and make Beachathon happening again once more! I pengsan... Who can do CPR for me!!! Is Selfie Time using Monopod!!! Hehehe... Is she hugging her invisible friend ka??? Gals.. you won't lost in the jungle here.. Just follow the Sun!!! There you go.... we have reach to the river mouth here! Do you see school of fish there? 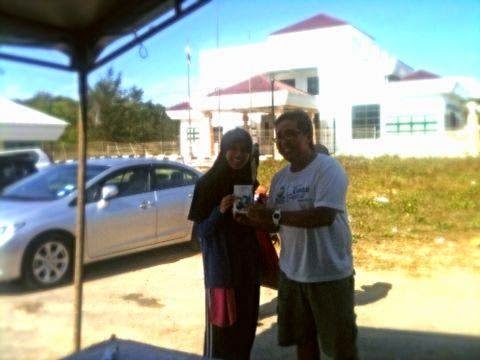 Dayang Nur Arinah she won a Alcatel Glorxy X! !